Trying to decide whether to take on a DIY repair yourself or hire a handyman? This article will show you why the latter is the better decision. Having a trained professional who can take care of all the repair and maintenance tasks for your home just can’t be beat. Let us show you why! Here are our top reasons to hire a handyman for your next repair or project. When you have a busy schedule, it’s hard to get to the repairs that you need to be done on your time off. That time is usually reserved for spending time with your family, running around with the kids, and attempting to have a little bit of a social life. The last thing you want to do is fix that leaking pipe on your day off. Having a handyman to call and assist you with all your home repairs and projects is a godsend. Even though you can tackle the odd job here and there, it’s unlikely that you’re a pro at everything. 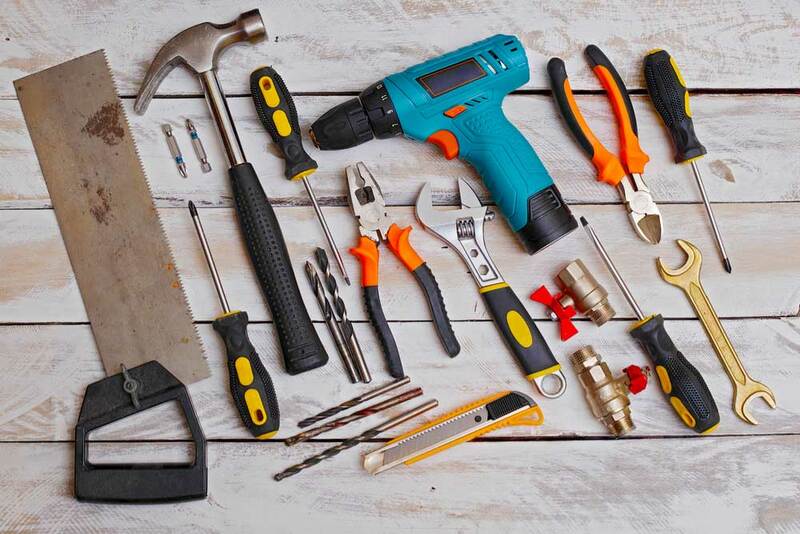 Having a handyman who has the experience and skills in plumbing, electrical, roofing, woodworking, and the like can ensure that you get the job done right every time. There’s a lot of hazards that can happen when you’re doing a repair or maintenance project – falling off a ladder, cutting the wrong wire, mixing the wrong chemicals – you see where we’re going. A handyman knows all the potential hazards of each project and how to prevent them. They ensure your safety first, so you and your family are protected. By reaching out to the experts, you essentially get to wash your hands clean of the stresses and headaches associated with a renovation or clean-up project. After all, if everything goes perfectly right, it could mean that something is wrong, especially when tacking it solo with less experience! When facing the unexpected, don’t be stuck handling it yourself while stressing out the entire household (again, including yourself). Hiring an expert handyman can avoid this from happening! Sit back, unwind and enjoy some much-deserved time off while the pros ensure all the angles are covered, saving you from having to worry about touch-ups or constant repair jobs. Don’t be fooled, as it’s sometimes not all. Everything from painting a door to thoroughly weeding the garden can always use skilled hands and more refined attention to detail. If you’re inexperienced in what you’re trying to do, it’s only natural that you might skip a step or two without meaning to. 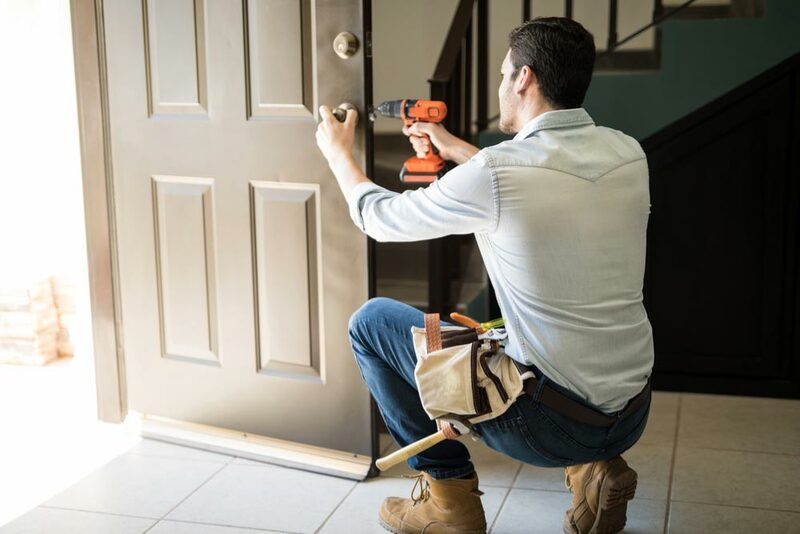 Getting a handyman or two can ensure no stone is left unturned – literally, when it comes to interlock services and the like – giving you peace of mind and confidence in the results. A handyman can spot the things that are likely to get worse if not addressed right away. They also take care of all the necessary maintenance items to prevent them from turning into big costly problems later on. Not only does this save you money in the long term, but it also helps to keep your home updated. Plus, they’ll work to ensure your satisfaction such as with our guarantee at To Do-Done! You might be a natural when it comes to DIY work, but it’s rare that you will have all the tools and materials on hand. Buying specialty tools is not only expensive but likely a waste of money if you won’t be doing the same job twice. Having someone come and do the work for you and hiring someone who has all the tools necessary is a much wiser decision. When you need a handyman, you can count on us! At To Do-Done, we offer professional handyman services for all your home and commercial repair and maintenance needs. Reliable, Friendly, and skillfully trained, you get all the above benefits, plus many more. To find out how we can help you, contact us today!